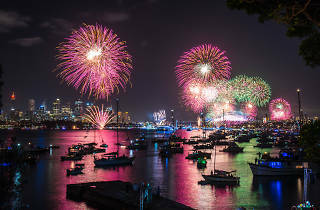 Sydney’s got a bit of a knack for colouring the harbour with glorious illuminations, from the spectacle of Vivid in winter to the world famous fireworks display come New Year’s Eve. As we move closer to the latter, it’s time to start planning your New Year’s Eve celebrations – and could be worth calling dibs on a revered harbourside patch of grass already; they fill up fast for the count down to midnight. 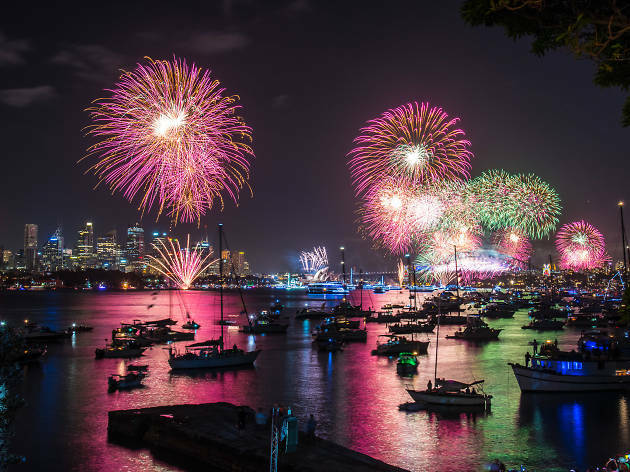 We've picked out the best events taking place on New Year's Eve in Sydney – including fancy ticketed dos and more affordable picnics in the park. If you’ve a reputation to uphold and want to kick on into next year, we’ve got New Year's Day parties for you too. Catch you later, 2018! 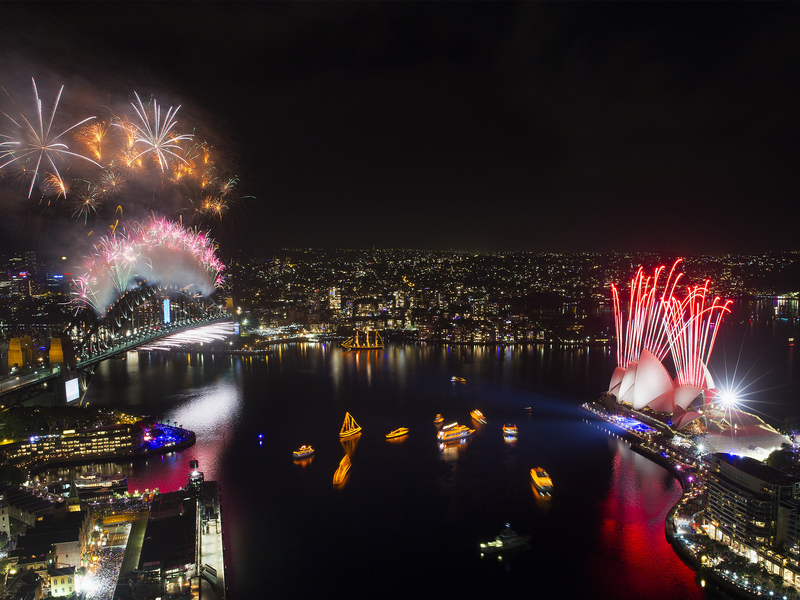 Sydney's NYE celebrations are world famous, and for good reason. But no one likes crowds. Here's how to have a good time, including knowing where to pee and when to kick-on, on December 31.